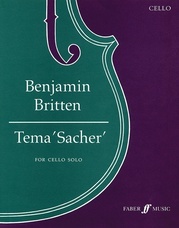 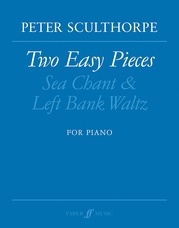 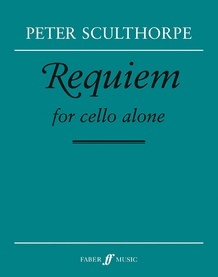 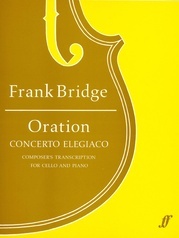 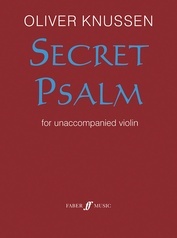 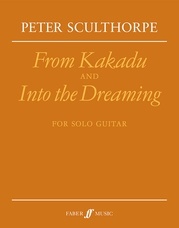 Sculthorpe uses the Plainsong Requiem Mass as the source material for this work for Solo Cello, using the music to reflect the words of the Latin text. 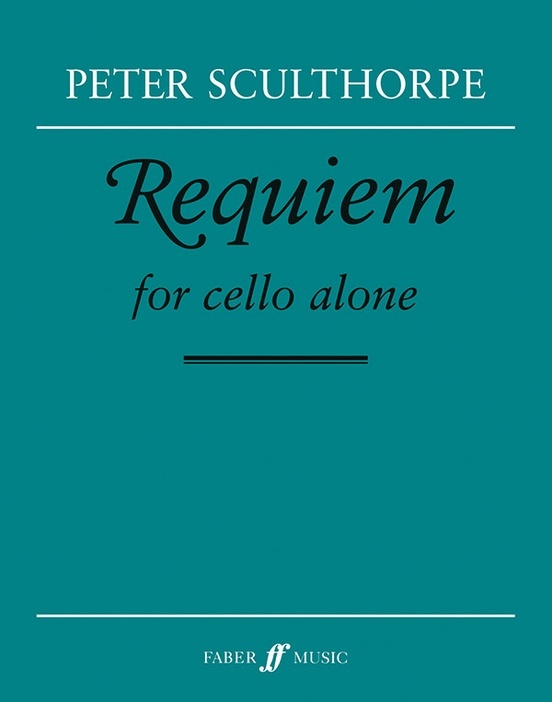 This is a most interesting concept, particularly so as the timbral and expressive qualities of the cello seem appropriate for this type of work (or influenced-type of work, at least). 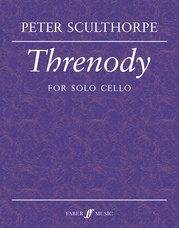 The cello has a very rich and warm tonal quality to it, which Sculthopre exploits in this adventurous composition. 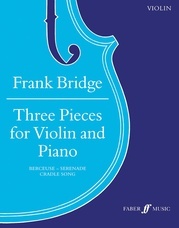 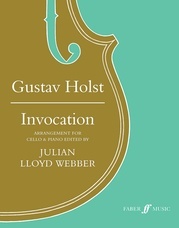 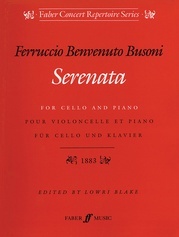 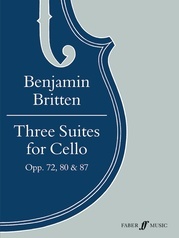 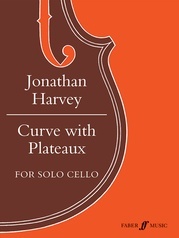 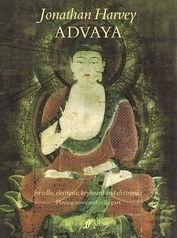 This piece will present an enjoyable and most interesting challenge to both advancing and accomplished cellists alike.